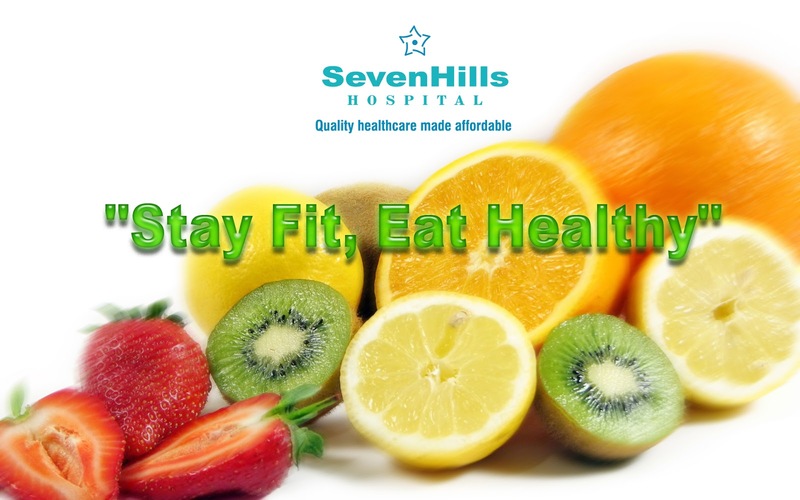 One of the most important things you can do to help your overall health is maintain a “Healthy Diet”. Do you know what Healthy Diet Is"? A healthy diet should emphasize plenty of fruits, vegetables and whole grains. These foods are high in complex carbohydrates, fiber, vitamins, and minerals, low in fat, and free of cholesterol. Fill the bulk of your diet with these healthy and nutritious food choices. The rest of your diet should come from low-fat dairy products, lean meat and poultry, and fish. Avoid foods that are high in saturated fats, trans fat, cholesterol, salt and added sugars. A healthy diet will help ensure your body is getting the nutrition it needs, and will help you maintain a healthy weight. People who are overweight or obese are at an increased risk for certain health problems such as heart disease, diabetes, high blood pressure and stroke. Your weight is directly affected by your diet and physical activity, and the food you eat greatly affects your body and how blood flows through your heart and arteries. High fat and high cholesterol diets can cause a buildup of plaque in your arteries. A blockage in a heart artery can cause a heart attack just as a blockage in your brain can cause a stroke. A healthy diet will help prevent buildup in your arteries and blood vessels and reduce your risk of acquiring weight-related health problems. Maintaining an overall healthy diet not only offers your body the energy and nutrition that it needs to function, but offers several health benefits as well. The following basic guidelines are what you need to know to construct a healthy diet. 1 Eat plenty of high-fiber foods—that is, fruits, vegetables, beans, and whole grains. 2. Include green, orange, and yellow fruits and vegetables—such as broccoli, carrots, cantaloupe, and citrus fruits. 3. Limit your intake of sugary foods, refined-grain products such as white bread, and salty snack foods. 4. Choose lean meats, skinless poultry, and nonfat or low-fat or nonfat dairy products. 6. Eat more fish and nuts, which contain healthy unsaturated fats. Substitute olive or canola oil for butter or stick margarine. 9 Eat a variety of foods. Don’t try to fill your nutrient requirements by eating the same foods day in, day out. 10 Maintain an adequate calcium intake. Calcium is essential for strong bones and teeth. Get your calcium from low-fat sources, such as skim milk and low-fat yogurt. If you can’t get the optimal amount from foods, take supplements. 13 If you drink alcohol, do so in moderation.